● Offers nearly infinite customisation options, giving players more control and providing a deeper and more personalised experience than ever before. 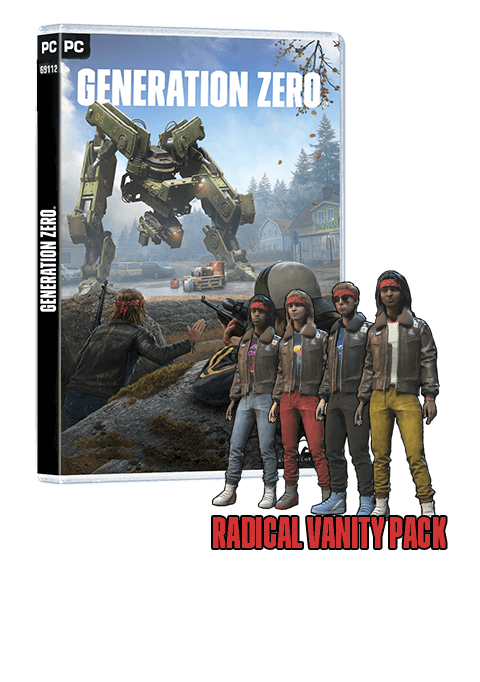 Players can customise their fighters with a variety of Skins, Gear, Special Abilities, Intro and Victory Cinemas, Taunts and Brutalities that can be earned via gameplay. 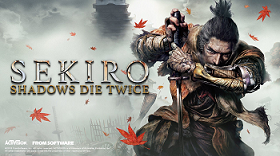 ● Choose from a roster of fighters with unique abilities and Fatalities, with new characters, such as Geras, a powerful and loyal servant of Kronika who can manipulate time, along with fan-favorite characters, including, Baraka, Raiden, Skarlet, Scorpion, Sonya Blade and Sub-Zero and more. 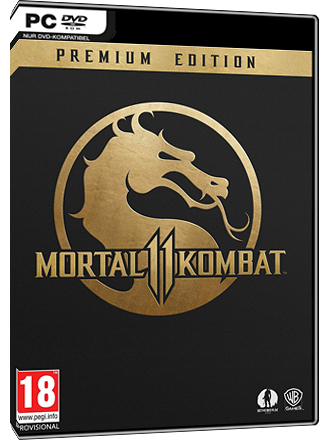 ● Packed to the brim with multiple modes, including the Towers of Time, which builds upon NetherRealms’s past games, allowing players to test their skills through various challenges, providing more ways than ever to continue the Mortal Kombat 11 experience. 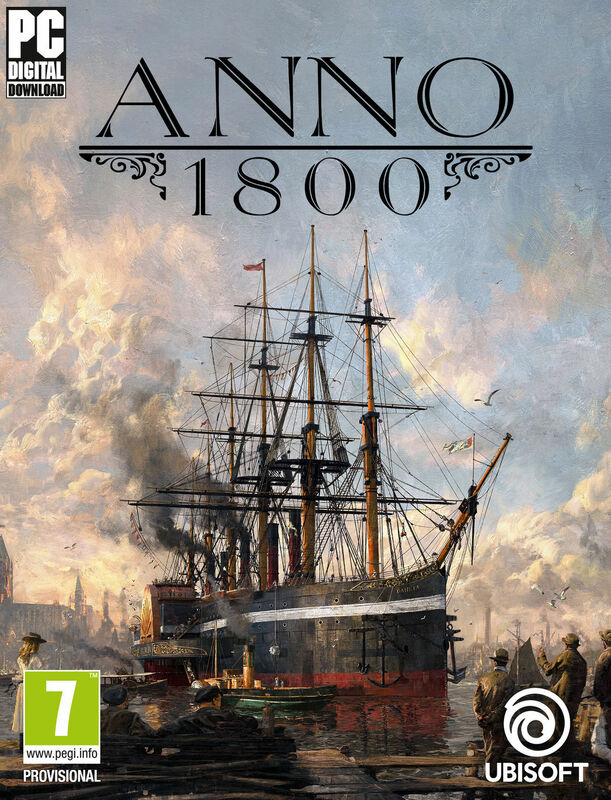 Anno 1800 is the beginning of a new era for the Anno franchise as players leave their mark on a crucial moment in human history. 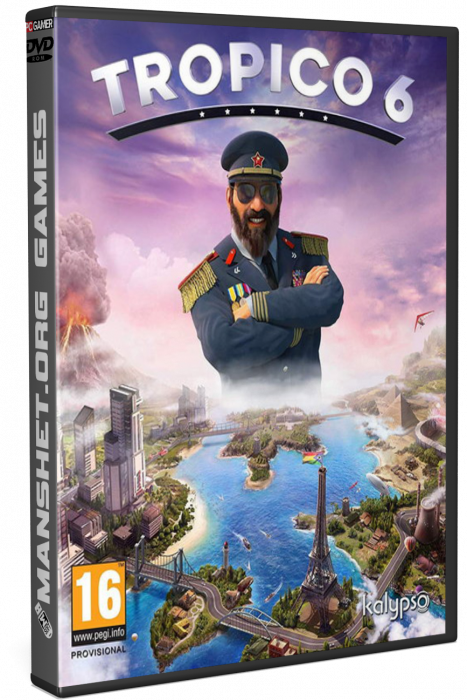 Anno 1800 provides players ample opportunity to prove their skills as a ruler as they create huge metropolises, plan efficient logistic networks, settle an exotic new continent, send out expeditions around the globe, and dominate their opponents by diplomacy, trade, or warfare. Anno 1800 delivers a rich city-building experience, including a story-based campaign, a highly customizable sandbox mode, and the classic Anno multiplayer experience. Anno 1800 will see the return of beloved features such as individual AI opponents, shippable trade goods, randomly generated maps, multi-session gameplay, items, and more. 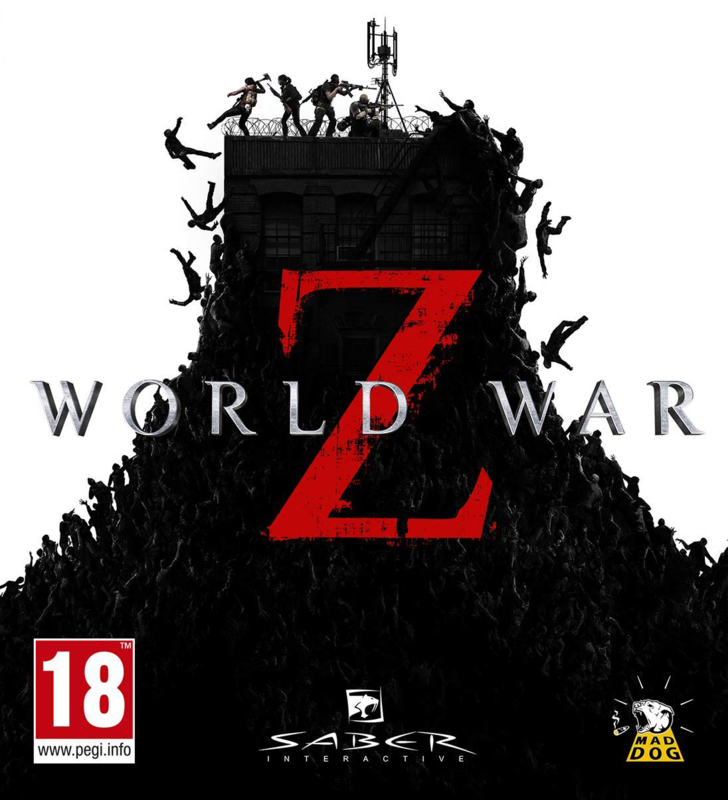 World War Z is a thrilling four-player cooperative third-person shooter featuring massive swarms of zombies that recklessly rush their living prey. 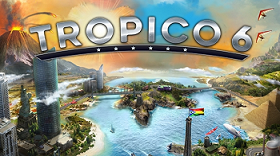 Focused on fast-paced gameplay. World War Z explores new storylines and characters from around the world in tense, overwhelming, gruesomely exciting missions crafted specifically for modern consoles and PC. 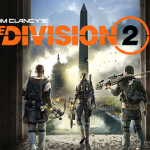 Tom Clancy's The Division 2 is a shooter RPG with campaign, co-op, and PvP modes that offers more variety in missions and challenges, new progression systems with unique twists and surprises, and fresh innovations that offer new ways to play. The Division 2's Washington D.C. is a 1:1 representation of the real city, making the game world more authentic than ever. 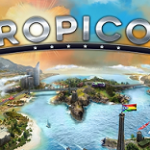 The game's map offers up-close-and-personal views of landmarks, natural landscapes, neighborhoods, and enemy hideouts. 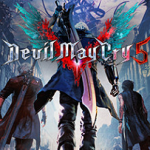 ● Take on other players to prove your skills and earn powerful high-end gear. 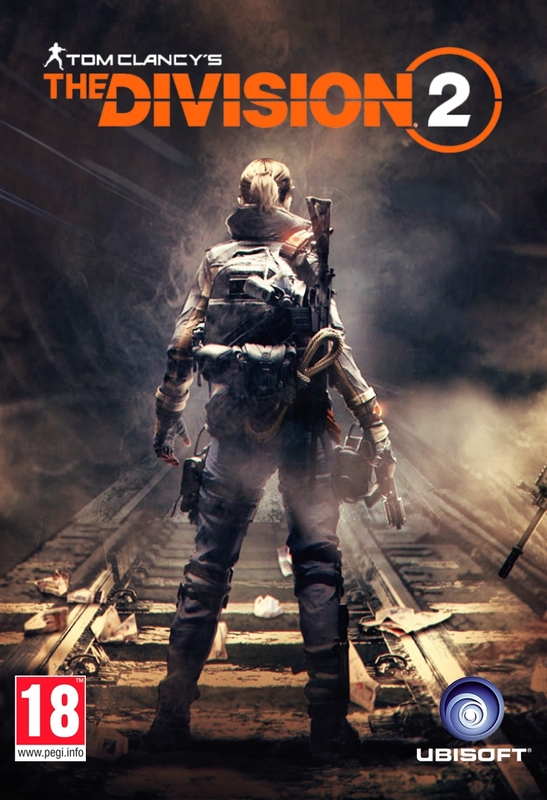 ● Embark on brand-new missions that offer some of the greatest challenges the Division has faced yet. ● Agents are more powerful together, so take advantage of new ways to not only play with, but connect with other players. 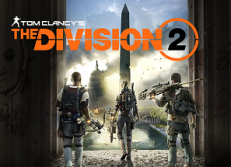 The Division 2's brand-new end game presents added challenges, game modes, and high-end rewards, offering new ways to play and further upgrade your Agent. 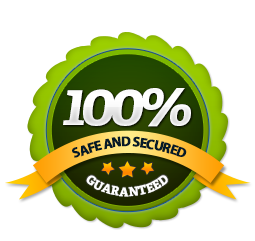 ● Groundbreaking graphics. 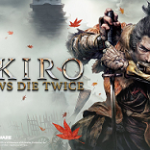 The series continues to achieve new heights in fidelity with graphics that utilize photorealistic character designs and stunning lighting and environmental effects. 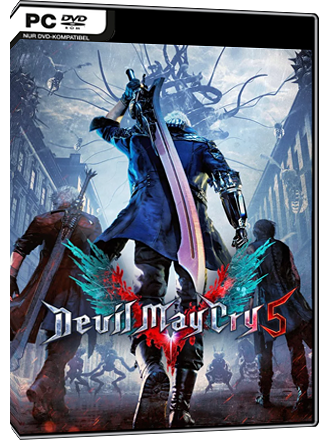 ● Battle against epic bosses in adrenaline fueled fights across the over-run Red Grave City all to the beat of a truly killer soundtrack. 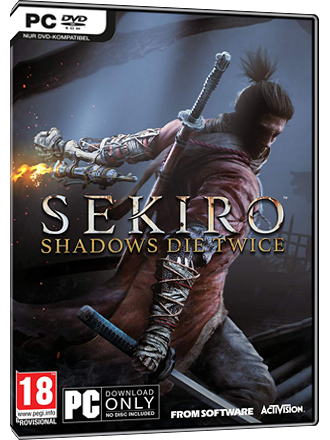 Choose your playing style: engage in frenetic gun battles or dispatch your enemies with stealth and wit. 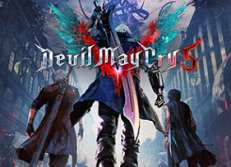 Set traps, collect and craft consumables to survive while exploring a devastated city ravaged by the atrocities of war. 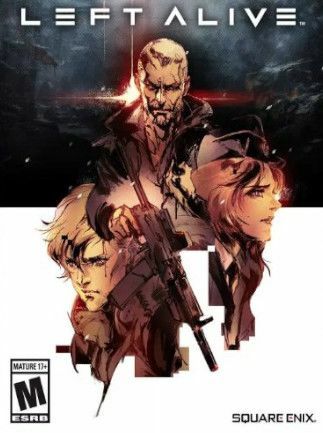 Uncover the full story behind the war through the eyes of three different characters: as you progress through the game, experience multiple story paths each requiring bold decisions with desperate consequences. 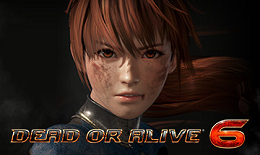 ● In DEAD OR ALIVE 6, the world of DOA is brought back more vibrant than ever, featuring both enhanced visuals and an updated combat systems, aimed to provide the highest possible level of new fighting entertainment. 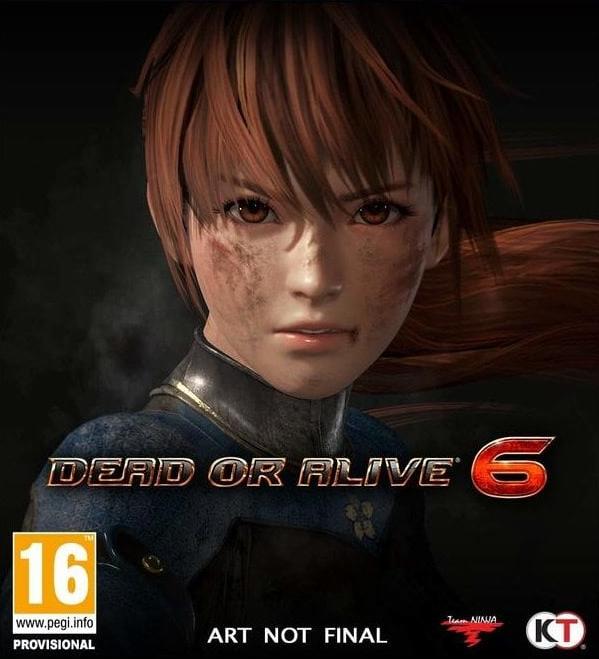 ● With the help of a new graphics engine, DOA6 aims to bring visual entertainment of fighting games to an entirely new level. The graphics are made to be both enticingly beautiful and realistic. 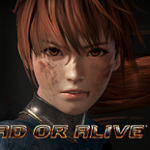 ● In this new title new Special Move Gauge (Break Gauge) to the DEAD OR ALIVE series, adding a new dramatic strategic element to the fights. 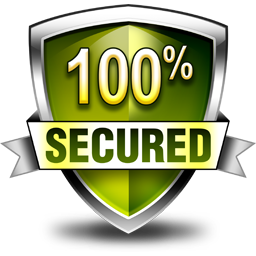 This element is made to be accessible and easy to use even for people who are new to the world of fighting games, and is activated by simply pressing the [RB] button. ● New Danger Zones. Mass-Destruction.